Do you love wildlife and working outdoors? Are you practical and willing to learn new skills? Ever thought about a career in nature conservation? 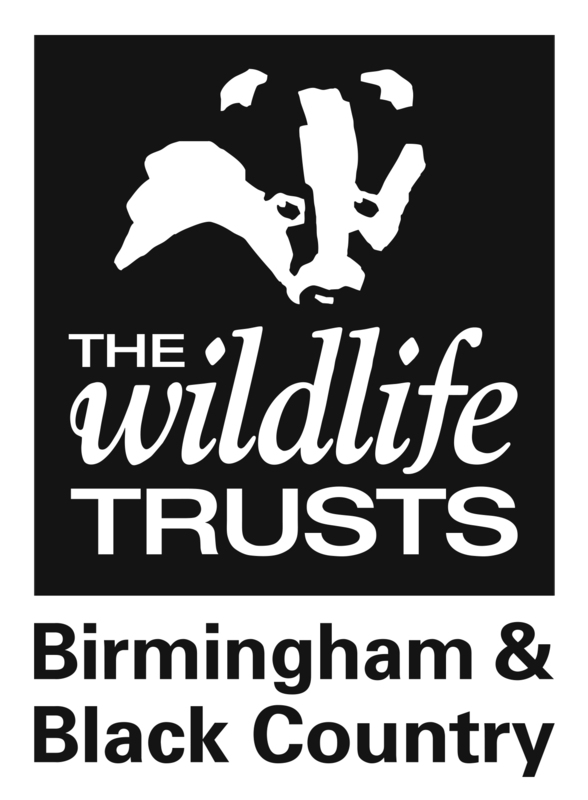 From September 2018, The Wildlife Trust for Birmingham and the Black Country will be providing a series of 24 one-year practical conservation training placements to highly motivated individuals with a keen interest in wildlife and conservation. If you are looking to start your conservation career in Birmingham or the Black Country, you could be eligible for Natural Prospects. We are delighted to have been awarded a National Lottery Grant of £544,900 from the Heritage Lottery Fund (HLF) to deliver the Natural Prospects programme. Thanks to money raised by National Lottery players, this work based practical training will equip 24 trainees with the skills to to gain an entry level role in the urban conservation sector including a City & Guilds Level 2 Work Based Certificate in Environmental Conservation. in receipt of benefits/from an economically deprived area. Each year, 3 trainees will be hosted by the Wildlife Trust for Birmingham and the Black Country and 3 trainees will placed with either Birmingham, Walsall and Wolverhampton Councils - based at the Lickey Hills, Walsall Arboretum and Pendeford Mill respectively. All applicants must be able to demonstrate their ability to work hard outdoors in all weathers, the motivation to connect with people from a range of backgrounds, the desire to learn new skills, to work as part of a team and the personal commitment to complete the training programme. Some kind of volunteering experience in a related activity will be beneficial, as will good practical skills and basic IT skills. A monthly bursary of £675 per month will be paid to trainees, a total of £9,000 over the year with the remaining 10% retained and awarded upon completion of Diploma. The recruitment process will include working as part of a team on practical conservation tasks at different location across Birmingham, Walsall and Wolverhampton. It is strongly recommended that you attend a workshop or taster day before making an application - please see below for dates. Applications will open in May.